Four simple characters can evoke a sense of dread. In this case, they are H1N1, the same strain of the flu that is estimated to have killed as much as five percent of the world’s population between 1918 and 1920. With that strain resurgent in 2019, many are warily eyeing their pharmacy supply chains and hoping they hold up if the worst should happen. In the interest of resiliency, which supply chain issues are most urgent today? 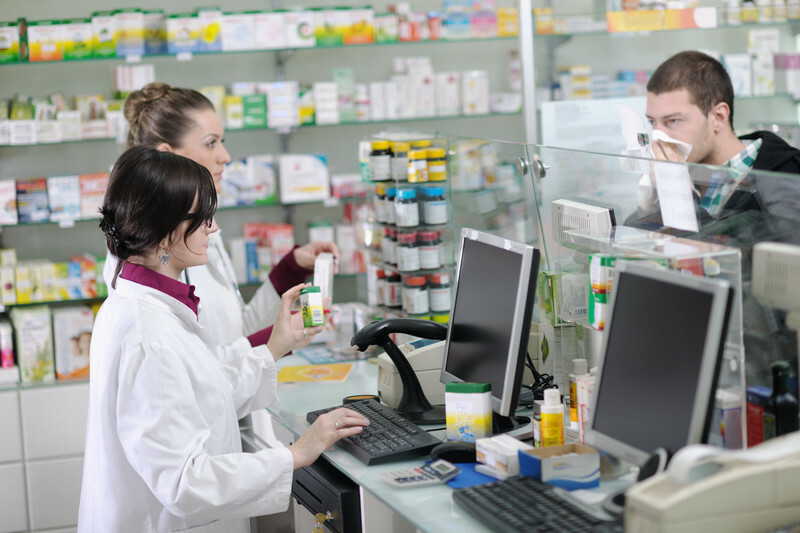 At Shelving Design Systems, we’re applying lessons learned in the past to pharmacy design for a better future.